It is official. 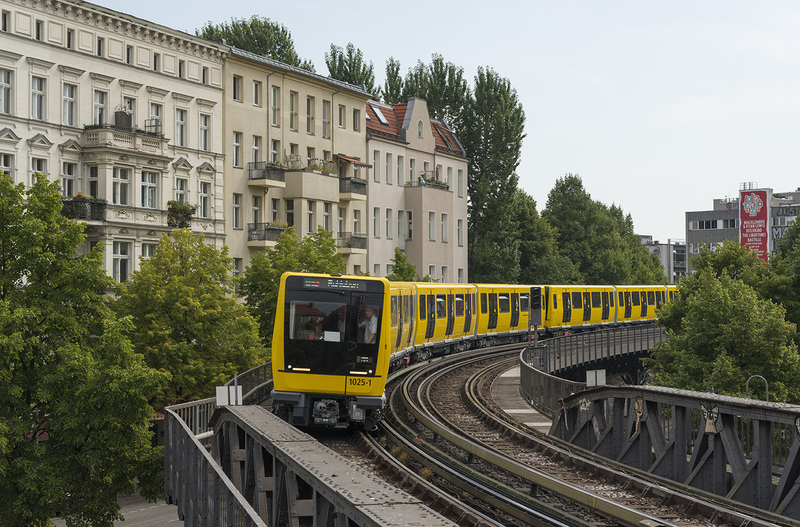 The city of Berlin will have 40 new U-Bahn trains for its ‘Kleinprofilnetz’. This network includes the lines U1, U2, U3 and U4 with the smallest loading gauge. 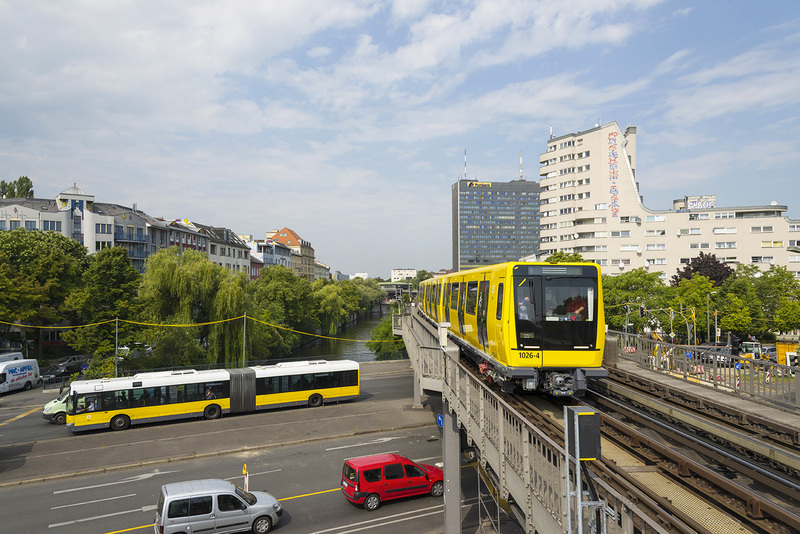 On 06.07.2016, it was announced that the Berliner Verkehrsbetrieben (BVG) signed a deal with Stadler Rail for the construction of another 27 4-car metro trains of the IK type. Since 2015 two prototype trains type IK have been tested in all lines with the small profile (being the U1, U2, U3 and U4). The sets, the designated no’s 1025 and 1026, bring various improvements to their guest; Air suspension improves comfort, the wider body design (+10 cm) provides more interior space. Remarkable is that the driver can choose to operate the train while standing or sitting down. The workspace is easy to adjust. Stadler Rail is building the IK in its factory in Berlin-Pankow. Delivery of the big extra batch of 27, will commence in 2018. The new trains are very welcome, in a city that is expanding rapidly, welcoming more new inhabitants every year. 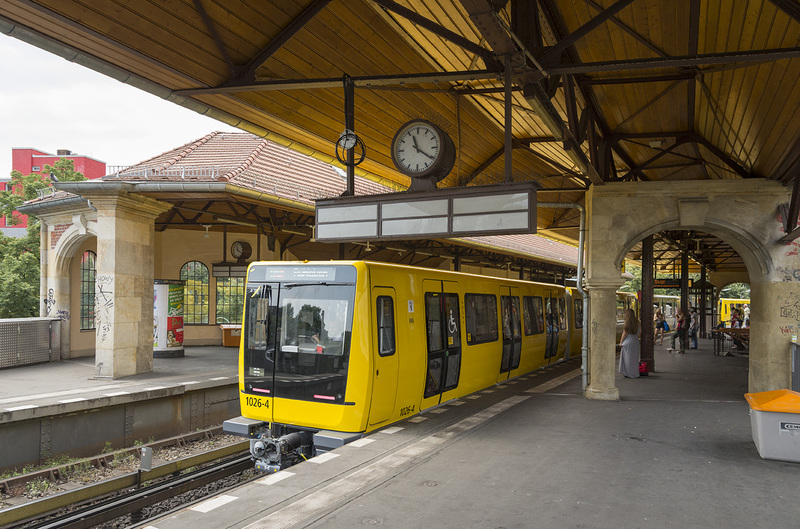 It is going so fast that the BVG already ordered eleven IK’s extra in 2015 using funding from the ‘Sondervermögen Infrastruktur der Wachsenden Stadt or SIWA’ budget. The construction of this ‘prototype batch’ is starting any moment. The BVG asked the people of Berlin to come up with a nickname for the new IK trains. Finally, ‘Icke’ was selected from more than 1.200 proposals. Icke is simply the local dialect word for ‘Ich’, also ‘I’. Oh yeah, also in Berlin, one has to buy a ticket when taking the U-Bahn.